…So it feels fitting that Karma Sanctum on the Green’s brand new restaurant celebrate the author and his timeless novel. 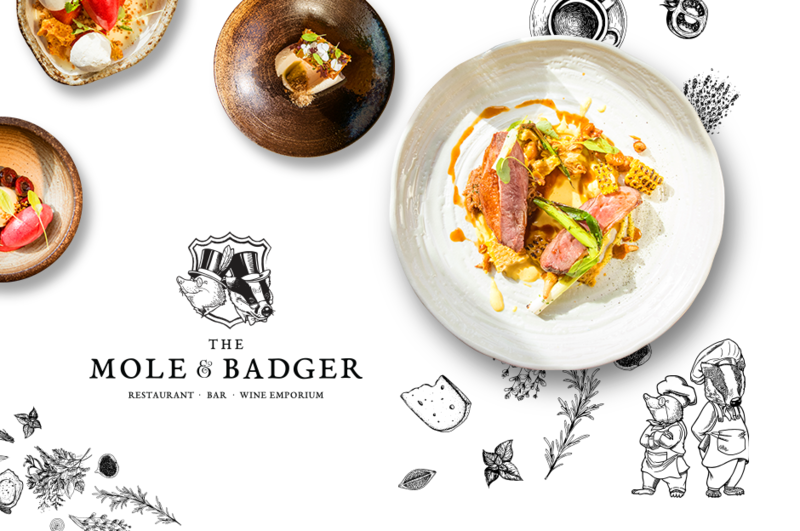 Mole & Badger opens on 1 February with a launch party featuring canapés that showcase the new menu, as well as select wines from the new Wine Emporium. Kenneth Grahame first lived in the village of Cookham Dean – home to Karma Sanctum on the Green – as a child, returning there as a young father in 1906 and living in the area until his death. Those first years in the Berkshire countryside made a deep impression on Grahame, he remembered an idyllic eden to which he always strove to return. The Thames flows wide and lazy through meadows, woods and farmland in these parts – it is the epitome of William Blake’s ‘green and pleasant land.’ Both moles and badgers can be found in abundance as well as barn owls, turtle doves, kites and of course…toads! Visit Karma Sanctum on the Green and you’ll definitely want to experience the long Wind in the Willows Walk, which takes you on a beautiful 5 mile circular route through farmland and woodland including the Woodland Trust protected Wild Woods – famously home to none other than Badger in the book. We suggest you then repair to the Mole & Badger for a warming glass of Cabernet from the Wine Emporium and a selection of home cured farm to table meats, crusty bread and tasty winter vegetables prepared by the restaurant’s talented chef and his team. All in all, deep winter is a wonderful time to visit this quintessential part of the English countryside. Relax in the sumptuous surroundings of Karma Sanctum on the Green’s nine rooms – think soft furnishings with a decadent edge that reflects the brand’s rock n roll connections while remaining true to the hotel’s coach house heritage… we think Kenneth Grahame would have approved.